we know because we build"! 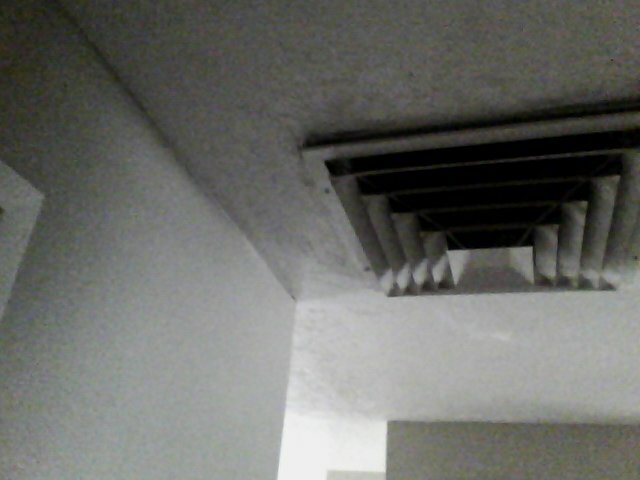 included with all Assured home inspections! cause of lung cancer deaths, Appearing in nearly 1 in 3 homes checked! & unbiased, with only your interests in mind! not mentioned in the seller's disclosure! "you & yours will rest Assured!" Assured Home Inspections are typically performed for a $400.00 fee, which includes FREE "ARS" Radon Gas Test & FREE "FLIR" Infrared Thermal Camera Imaging. You are encouraged to be present during your homes inspection, receiving a verbal review of our field work findings. We are current Salt Lake Board Of Realtor members, able to enter even if you can't be there. 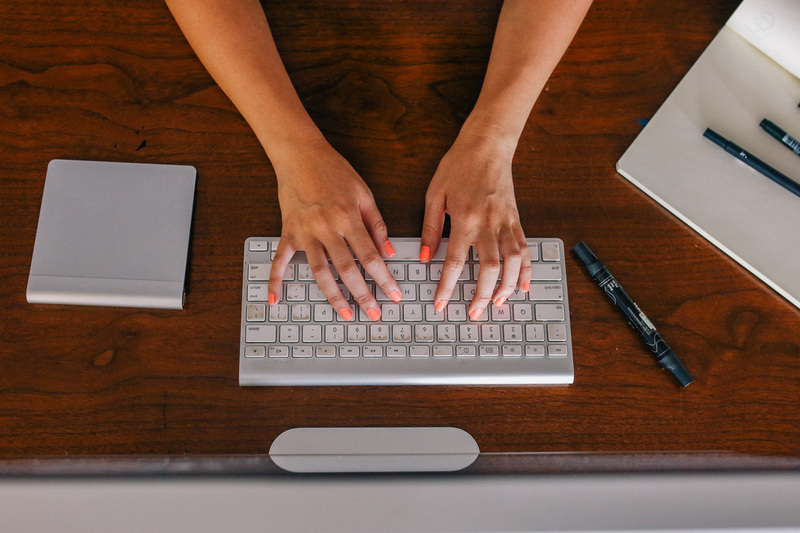 Our written report & 48 hour Radon Gas Test will be made available electronically. We offer a 25% savings if you decide inspection day not to purchase the home, and don't require our written report. Additional fees for larger, older, or homes located a good distance from the Greater Salt Lake Area might apply. Rest Assured, Get a Home Inspection! All Home Inspections are performed by 'The Team"! Brothers Ken & Brian assist each other through the physical and mental processes to ​identify defects often times missed by a single inspector. 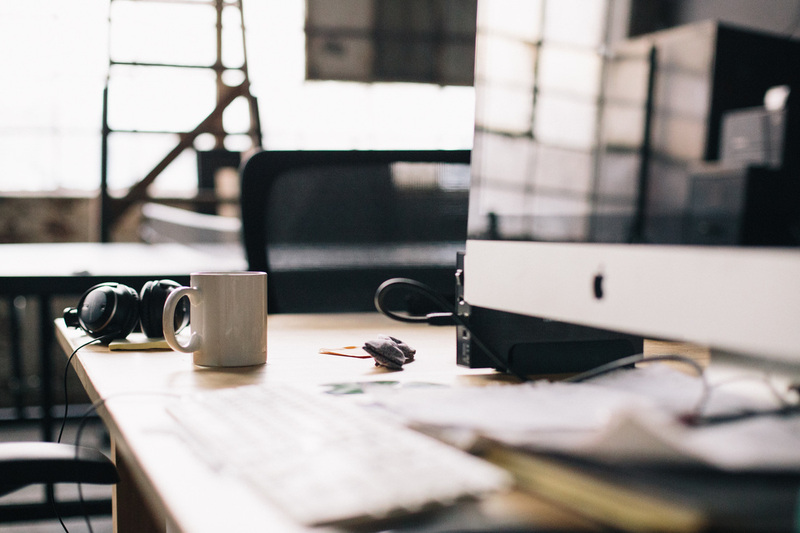 ​Encourage you to join us for a verbal review of our field findings. 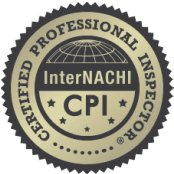 ​InterNACHI Certified & Experienced General Building Contractors. Fully Licensed & Insured...Locally Owned & Operated. Contact us for answers to all your questions. "Spend The $400.00 To Find Out The Good Bad & Ugly!" Free Maintenance Book & Extra Time To Answer All Your Questions! Infrared Thermal Imaging can expose active hidden defects! 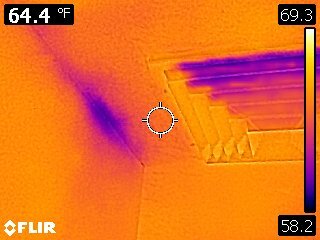 "Flir" camera detected active water leak in wall and attic space from evaporative cooler. Conventional photography did not reveal hidden defect. 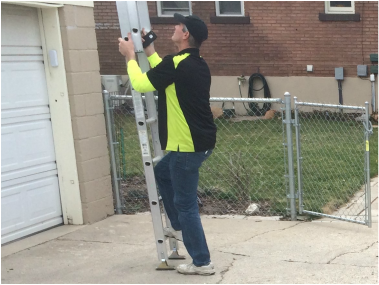 Our team has tall ladders to get up on every roof! ​"Everyone Else Is Just Looking Around"
ASSURED HOME INSPECTION is a impartial-neutral party working exclusively for YOU. Our mission is to make YOU more familiar with what might be the most important purchase of your lifetime. ​making repairs in advance & completing remodels that may significantly increase the listing price. ​when buying, selling or improving their homes. Though Federal Reserve has recently raised it's bank rate. Home loans in Utah remain historically low. ​Assured celebrates 30 yrs. in Construction, Inspection, Maintenance, Management & Service industries.